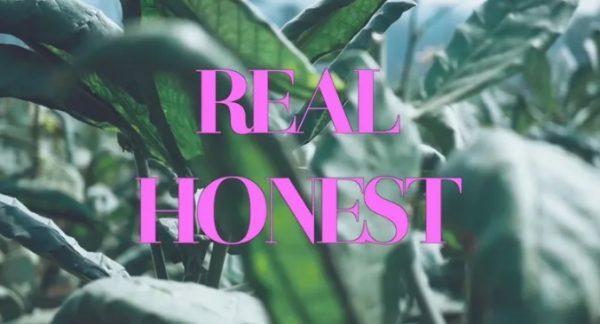 Listen: Christiano Can - "Real Honest"
Released today, “Real Honest” is a wonderfully smooth track from Christiano Can, a songwriter with striking eclectic appeal. This particular track delves into areas of hip-hop, funk, and jazz, which are several of many genres Can and his collective impress with. Christiano Can & Friends have played over 200 shows in the Americas and Europe, showing a melodic, well-performed, and stylistically eclectic sound that’s evident on this new release — a blistering, melodic consumer that builds in intensity and soulful passion as the track progresses. The smooth hip-hop lead becomes seamlessly accompanied by a soulful vocal collective, impressing in both its melodic power and production shine. “Real Honest” and other memorable tracks from this month can also be streamed on the updating Obscure Sound’s ‘Best of April 2019’ Spotify playlist.